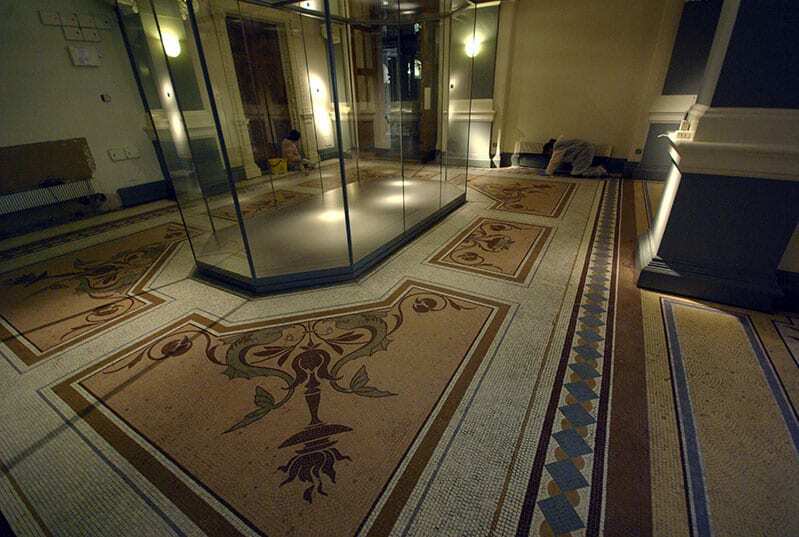 Mosaics at the National History Museum of Ireland, Kildare Street, Dublin. 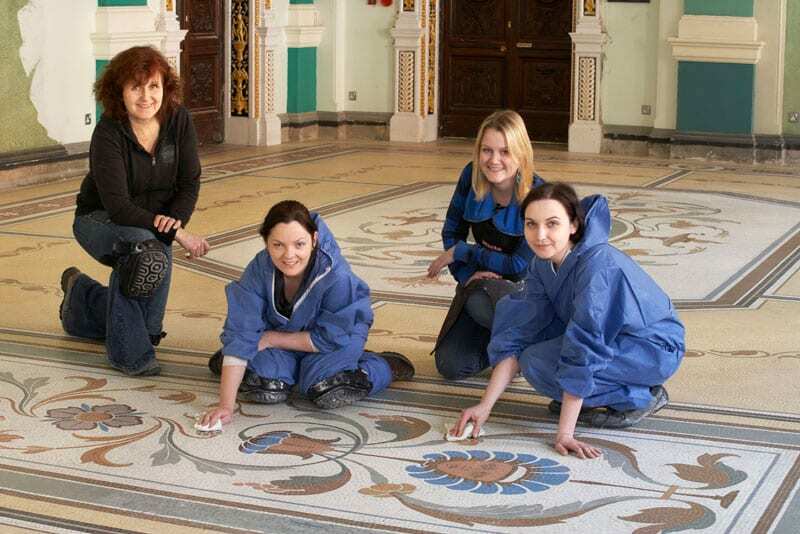 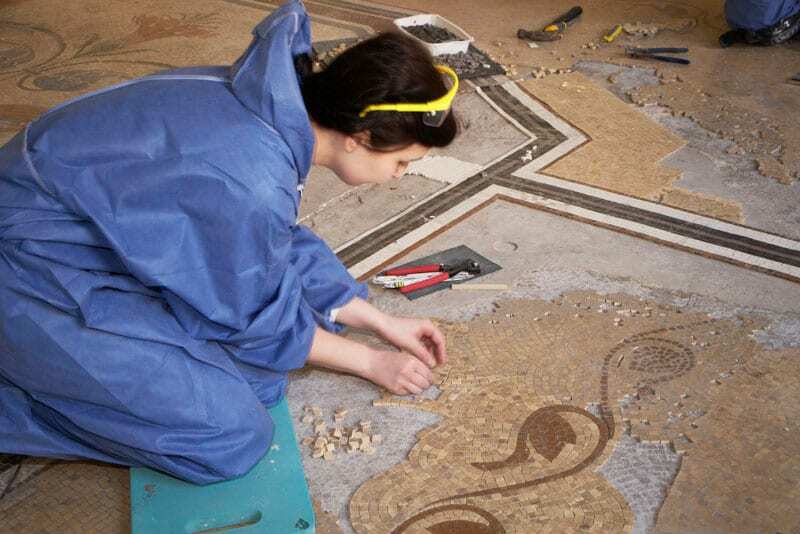 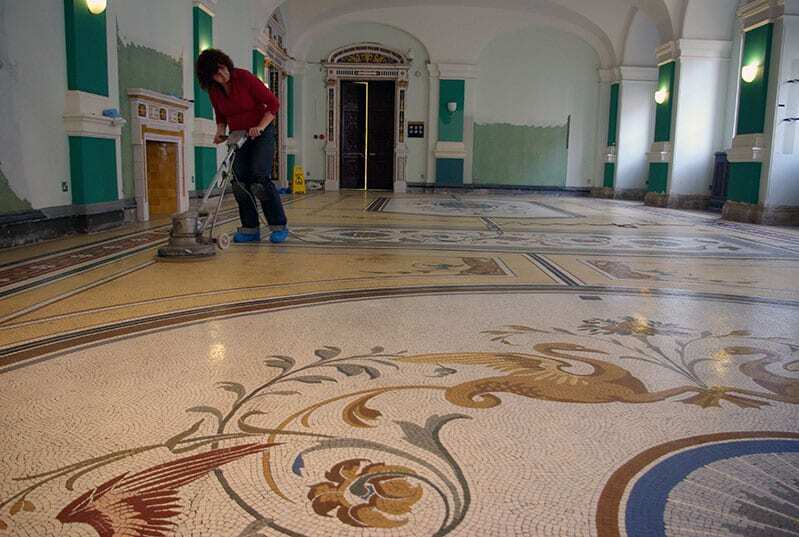 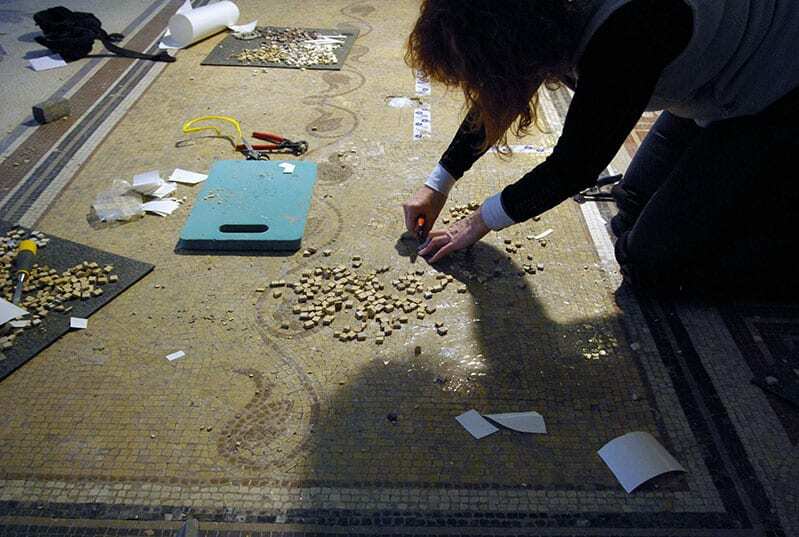 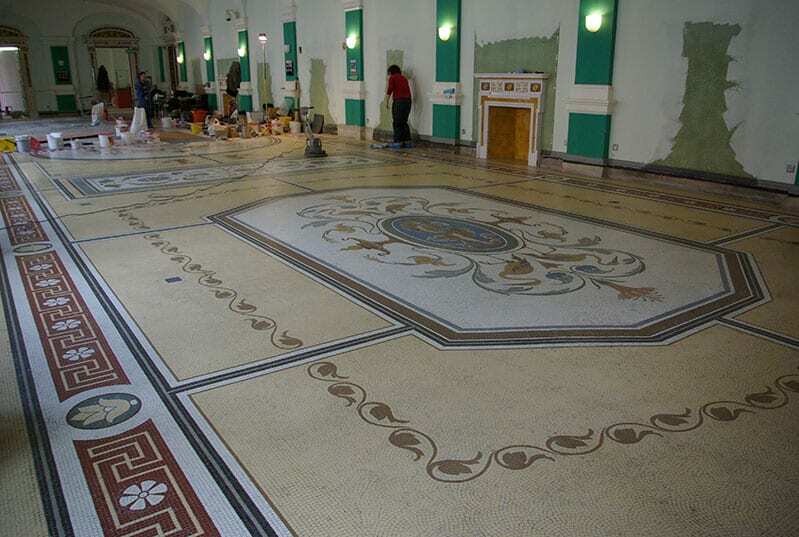 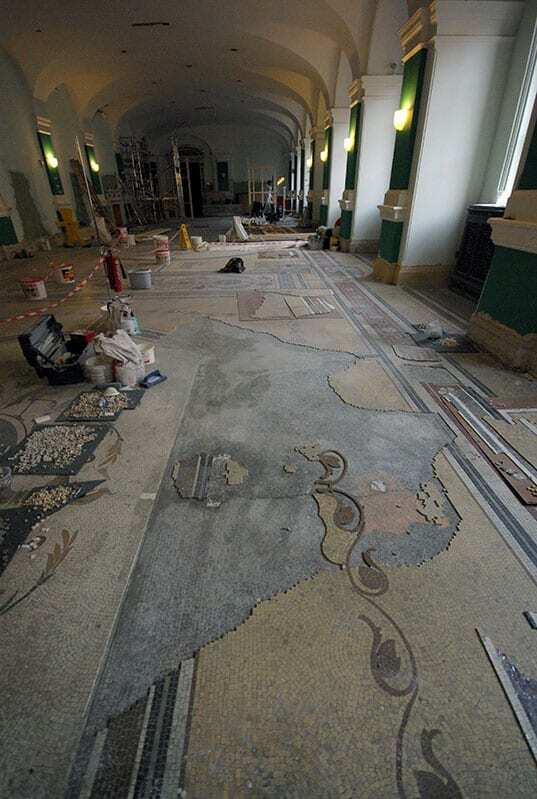 Approximately 120sqm of Oppenheimer Mosaics have been restored by Laura and her team. 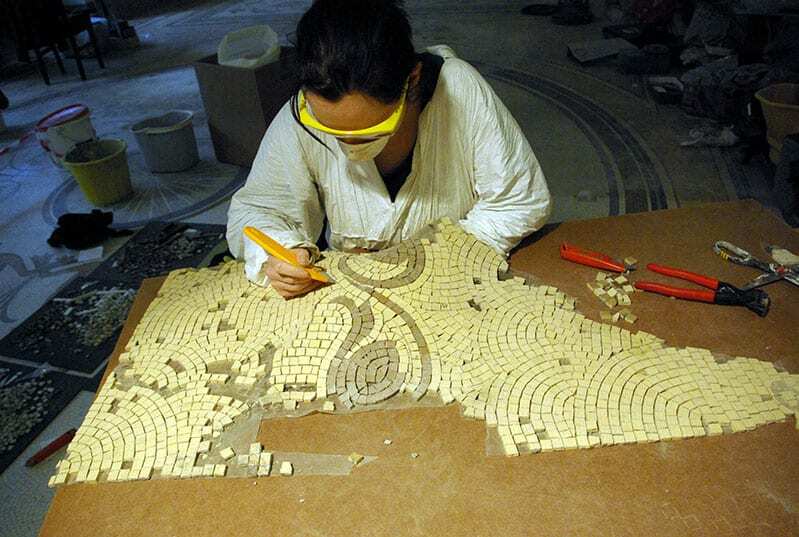 These Mosaics were originally laid in 1905 and made by a team of 32 people.